Then-St. Louis Rams were defeated by the New England Patriots for their first ever championship in Super Bowl 36. And now, Los Angeles Rams and the Patriots will meet on Sunday at Mercedes-Benz Stadium in Atlanta with the Lombardi Trophy on the line. Nexter.org gathered all the predictions experts have so far. 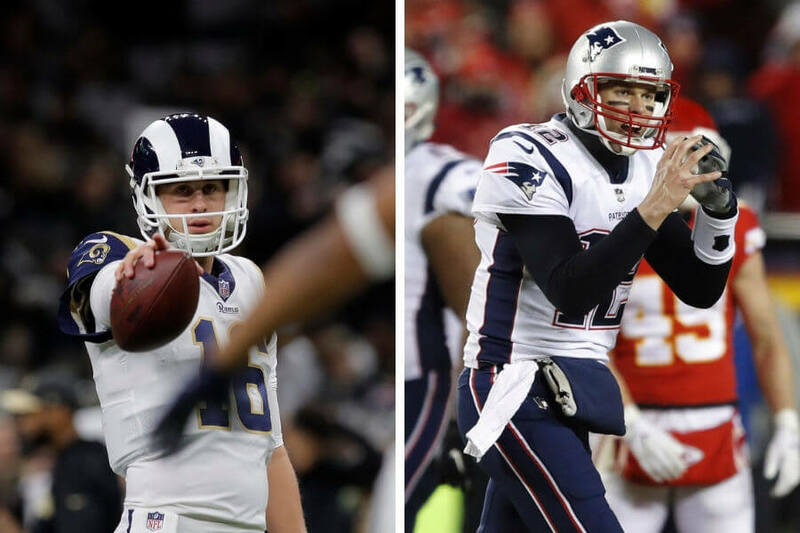 According to SB Nation, The Los Angeles Rams have the better team, but it is something about the aura of the Patriots that makes people set the odds in favor of New England. They also think that the Rams’ Jared Goff still hasn’t gotten the respect he deserves as he has all the credentials of an elite quarterback. But that may change soon. 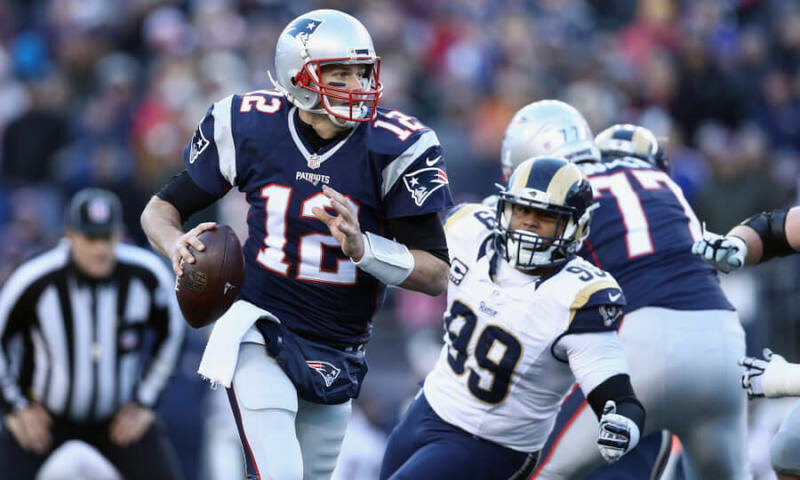 Sports Illustrated says that both the Rams and the Patriots can change what they do on a week-to-week basis. They have a specific vision about their teams and the roles in it. They are a representation of what NFL has become. Kyle Rudolph from Minnesota Vikings knows what it feels like to lose to the New England Patriots. His team lost to Tom Brady and Co. in December at Gillette Stadium. But Rudolph also played with the Los Angeles Rams, during the regular season. Vikings also lost to L.A. Nevertheless, Kyle still thinks that the Patriots will win. "I've learned throughout my career you just don't bet against the @Patriots. "@Vikings TE @KyleRudolph82 can't help but pick TB12 and the Pats to win #SBLIII! Last season, SportsLine’s proprietary computer model went 176-80 straight up and beat over 95 percent of CBS Sports Office Pool players in 2016 and 2017. It continued to make its top-rated picks in 2018-2019 and entered Super Bowl LIII on 16-6 run. Now it is 30-15 on all top-rated picks, extending its two-year run to a strong 78-49. And now it has its predictions for Patriots vs. Rams. We can tell that it is leaning over, however, it also says that one side of the spread cashes in more than 50 percent of simulations. And that pick is available at SportsLine only. The model knows that the offense of the Patriots enters Super Bowl 53 firing on all cylinders. 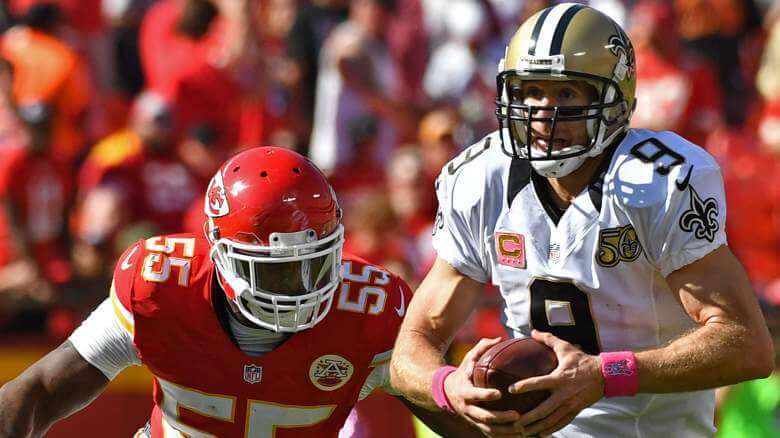 They have scored 21 first-quarter points in their 2 playoff games so far and are averaging 38 total over their last 3 contests. But even though New England is running the ball very well it doesn’t mean that it will cover the Super Bowl spread against a young Los Angeles team. What are your thoughts? Who do you think will win? Then-St. Louis Rams were defeated by the New England Patriots for their first ever championship in Super Bowl 36. And now, Los Angeles Rams and the Patriots will meet on Sunday at Mercedes-Benz Stadium in Atlanta with the Lombardi Trophy on the line. Nexter.org gathered all the predictions experts have so far.